With NARC. Fest barely three weeks away, planning is also coming to a head for the Ouseburn Festival, of which NARC. Fest is the musical arm. Celebrating the diversity of Newcastle’s cultural hub, this year’s theme centres on Alice In Wonderland’s 150th birthday, with loads of activities for all the family to enjoy. Sunday 5th July offers up the ever-popular food market, fun-filled Parade and The Cluny’s duck race (buy your ducks from the bar in advance to be in with a chance of winning the coveted Golden Duck! ), plus Seven Stories, Ouseburn Farm, Stepney Bank Stables, Toffee Factory, Tower Café, the Biscuit Factory and many more Valley favourites will have activities on offer. The ever-popular Cumberland Reel is back on the Sunday afternoon, providing the soundtrack to a perfect weekend with performances from The Baghdaddies, Monkey Junk, Heaton Voices and the ever-popular Newcastle Kingsmen plus many others. There’s also food on offer from Pizzette and Claw Hide. 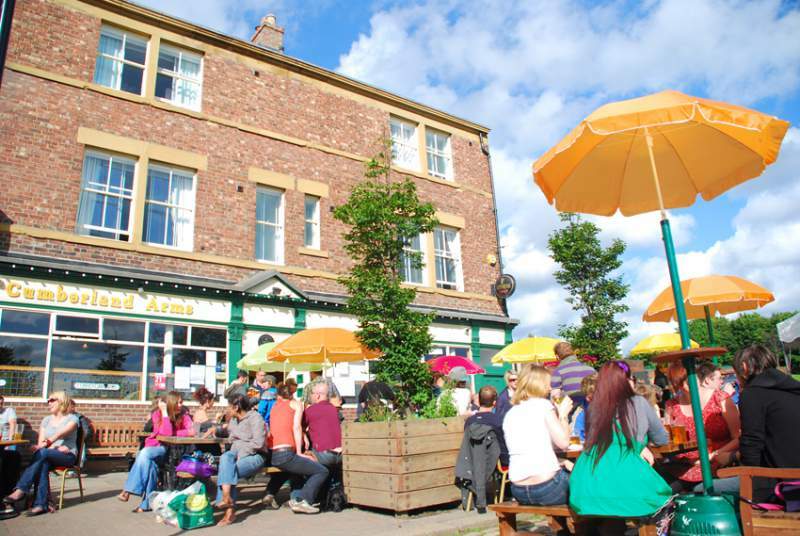 Ouseburn Festival takes place across various location in the Ouseburn Valley on Saturday 4th and Sunday 5th July.